The article features the principles of architectural development and contemporary urban planning projects. It tells about the necessity to identify the city’s ‘growing points’, as well as about an innovative approach to the transport problem in Moscow. The article also discusses designing of a vertical, multi-level city and densification of urban environment. Different alternatives for enlargement of green areas are proposed. TKACHEVA, Marina. The Festival Guest Timur Bashkaev. project baikal, Russian Federation, n. 49, p. 20-23, aug. 2016. ISSN 2309-3072. Available at: <http://projectbaikal.com/index.php/pb/article/view/1046>. Date accessed: 20 apr. 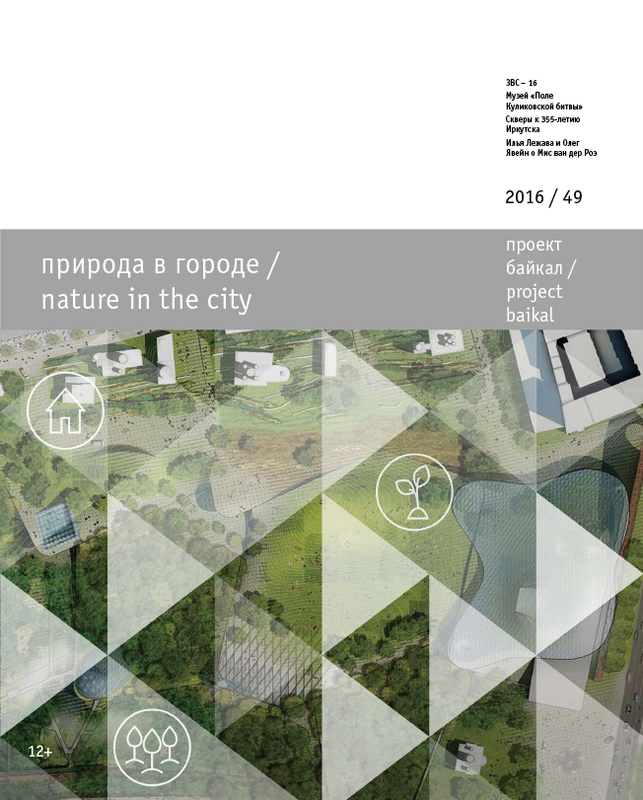 2019. doi: https://doi.org/10.7480/projectbaikal.49.1046.